Be prepared to lose your minds and have your hearts melted by this super special piece of information. Now, as we all know, Priyanka and Nick are having a literal royal wedding at the Umaid Bhavan Palace in Jodhpur. In fact, the superstar couple is already at the palatial property along with their families, and guests have started to arrive too. You know it's going to be a big celebration when there's going to be not one but in fact, two weddings. 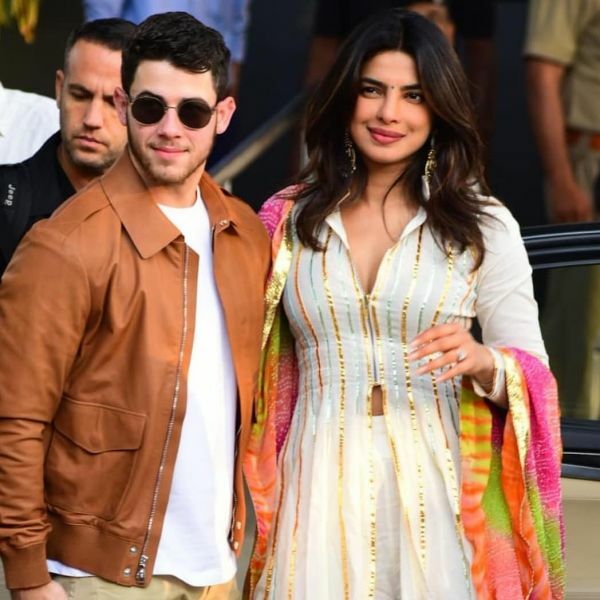 Yes, Nick and Priyanka are going to be wed twice this weekend - while one is going to be a traditional Hindu wedding, the other is set to be a Christian wedding with a dress, a tux, and y'know, the works. It's confirmed that PeeCee is going to rock a traditional Indian lehenga, which we're certain will be nothing short of sensational, by Abu Jani Sandeep Khosla. And Nick is also going to pull out the big guns by wearing a turban and a sword... we can't wait. Priyanka's bridal gown for her Christian wedding, we've just come to know, is going to be even more special. 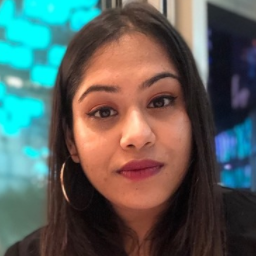 Reportedly, the dress is being designed by a name that's played a big, perhaps the biggest role, in Nickyanka's fairytale love story. Remember the first public appearance these two made? Nick and Priyanka were each other's dates at the Met Gala '17 red carpet thanks to the designer behind both of their outfits. 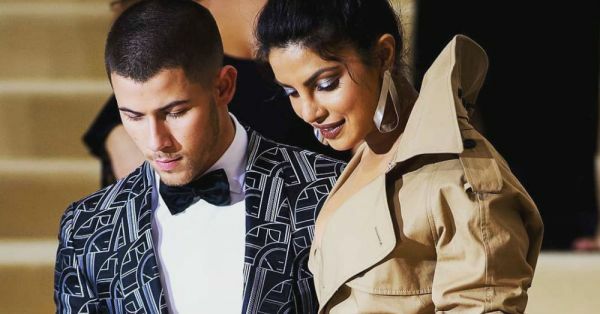 Priyanka wore a bold trench-coat/ dress that broke the internet and Nick wore a statement tux but all eyes were on the new 'could be' couple. 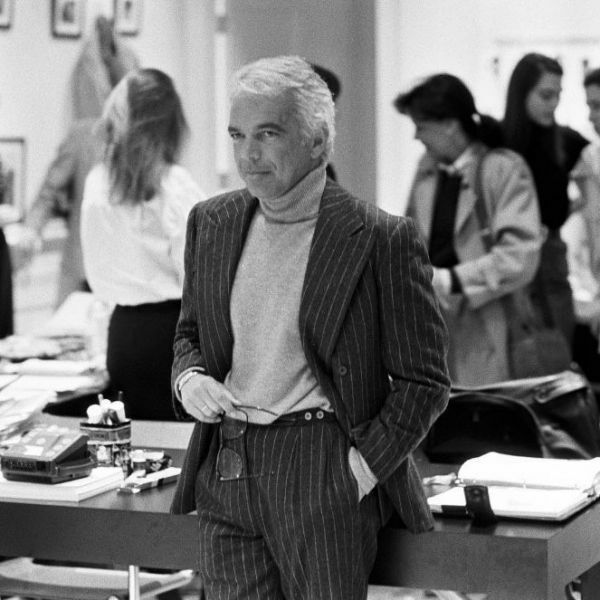 The big designer that brought them together then was - you guessed it - Ralph Lauren. The word is that Ralph Lauren himself approached Priyanka with sketches of bridal dress ideas - and it's official that she is indeed wearing his design. Did you know the internationally renowned designer has designed only two wedding dresses in his entire career? One for his daughter and the other for his daughter-in-law. It is clear Ralph's bridal creations are made out of love and only love, isn't it? Which is why the fact that he is breaking a rule for Priyanka's wedding dress is making us cry. The designer has been a big part of Nickyanka and now, will always be. If that isn't making you tear up... we don't know what will. We bet you can't wait to lay eyes on the super special outfit now, can you? Keep yourself updated on the big celebrity shaadi here.